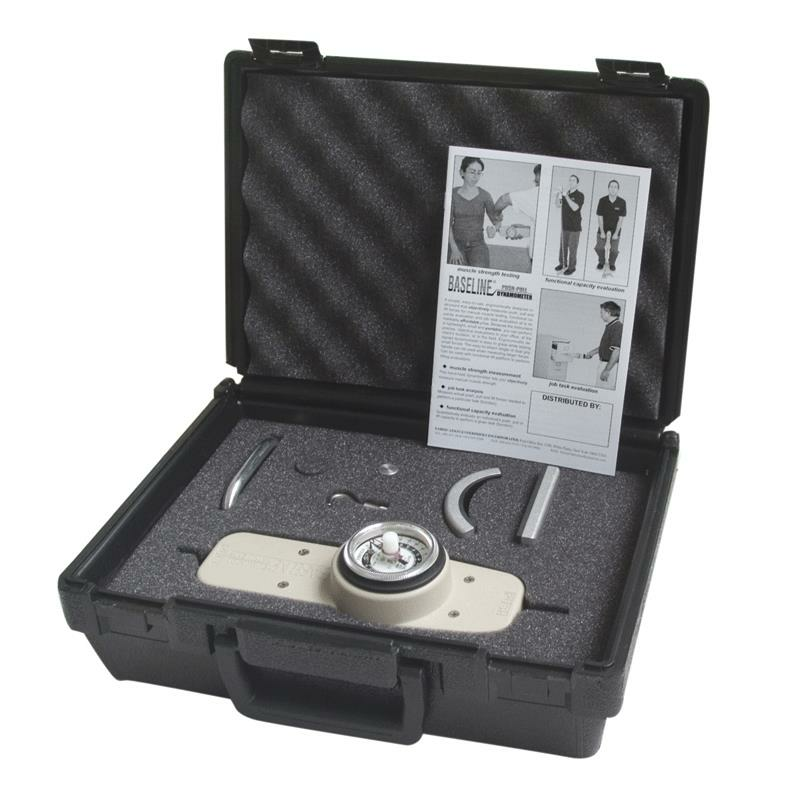 Baseline Hydraulic Push-Pull Dynamometer is perfect for muscle strength measurement, job task analysis and functional capacity evaluation (FCE). 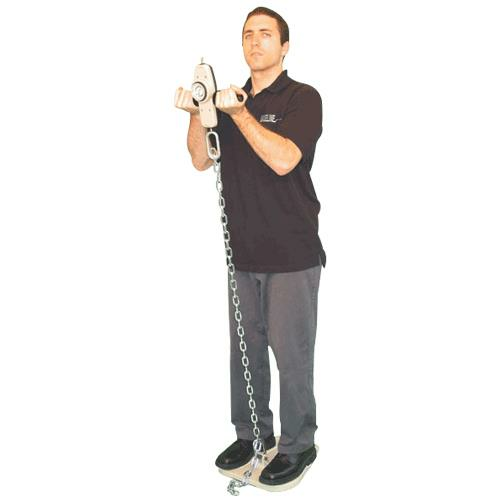 The dynamometer is lightweight and portable. 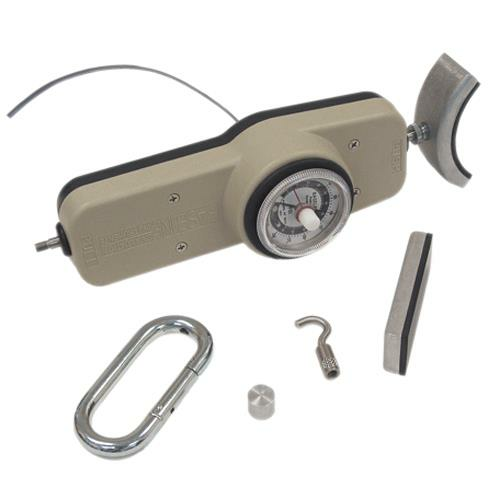 It is compatible with Baseline single and dual grip handles. 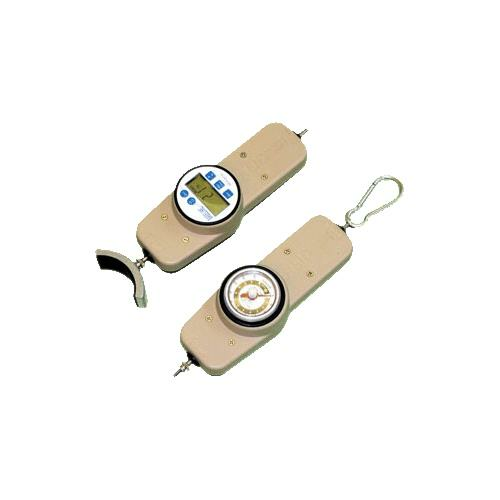 The strength reading can be viewed as pounds or kilograms.